Minimise Fire Risks due to faulty/damaged electrical equipment. 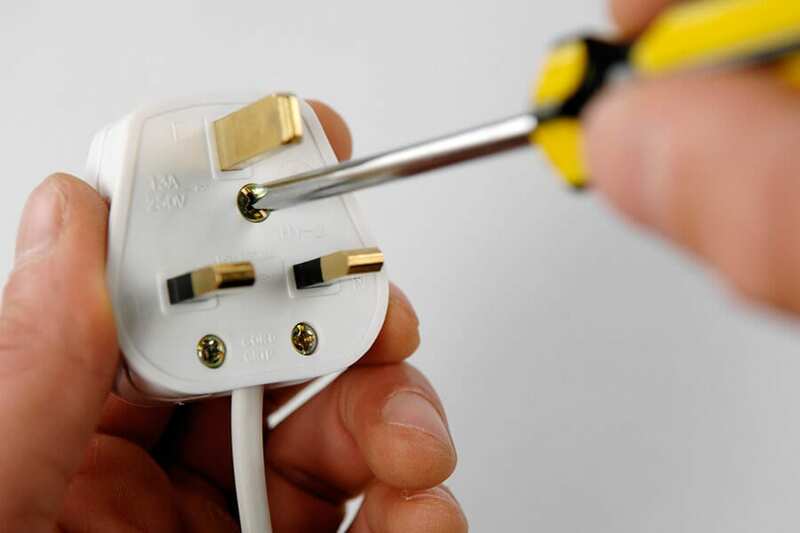 Minimise Electric Shock Hazards due to faulty/damaged electrical equipment. Insurance companies cannot dispute claims for damage through fire because of insufficient electrical maintenance. Maintain the safety of employees, visitors and customers. 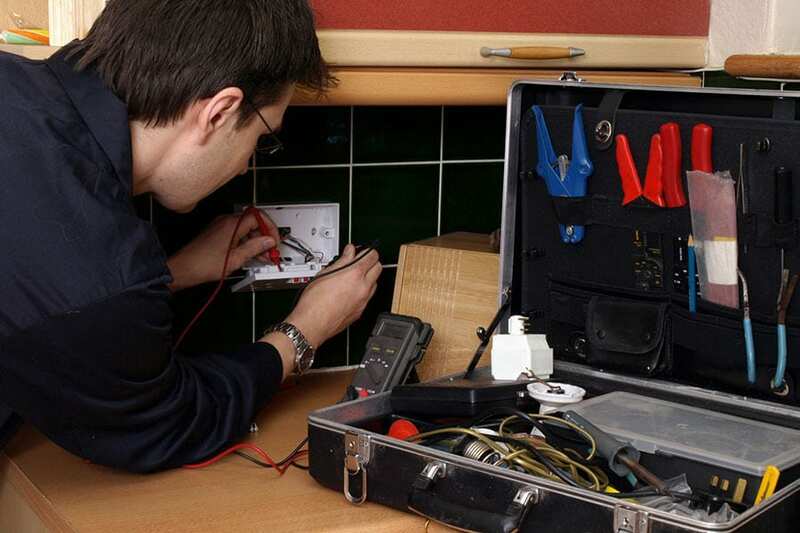 Legal requirement to have portable electrical equipment tested. Ensure levels of risk for equipment are correct. Equipment that has been repaired should be re-tested. WHAT DOES THE PAT TEST INVOLVE? Each appliance is comprehensively tested and lasts only a few minutes depending on ease of access to the equipment. Once the item passes the visual inspection the item is plugged into the portable appliance tester and a series of electrical tests are carried out. Each appliance would be tested for earth continuity, insulation resistance, polarity and earth leakage. A label is then attached to the item showing the asset number, the date when next test is due, and whether it passed or failed. We would provide a written report together with a test certificate of conformity as evidence that your appliances have been inspected and tested in compliance with the Regulations. To meet the exacting requirement of the IEE code of practice for In-service Inspection and Testing of Electrical Equipment. We use the latest testing equipment to test all portable appliances in your company including – IT equipment, 415V and 110V. We’re an efficient, reliable, professional company that will firstly analyse your needs and offer advice. Then complete a comprehensive service, we will agree on a frequency of testing over a period of time and contact you when you need to get your equipment re-tested. We offer an out of hours service. We carry some stock of typical plugs, leads etc that could require replacing to avoid any downtime or disruption to your equipment and staff. Testing occurs one item at a time which results in very little downtime for equipment and staff. We specialise in PAT testing to everyone, no matter the size or complexity of the job. Including residential and commercial; local businesses, landlords, hotels, local government and more.